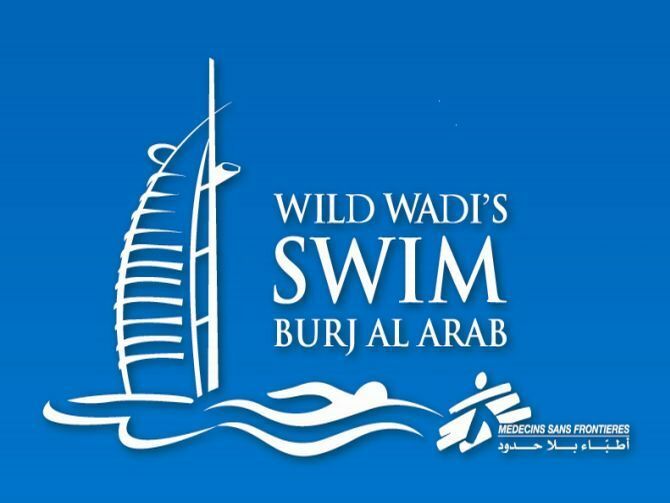 Move One is incredibly proud to once again be a major sponsor for the 12th Annual Wild Wadi Swim Burj al Arab to benefit the Médecins Sans Frontières (MSF) charity. MSF is an independent humanitarian medical organization that provides medical aid where it is most needed. 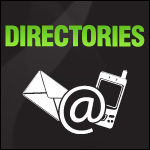 The annual event is traditionally held in November but due to the multitude of events held at the end of the year it will take place on February 1st to accommodate the increasing number of interested participants. Last year’s event drew over 600 swimmers who covered the 800m distance around the Burj Al Arab and raised over AED 245,000 for MSF. 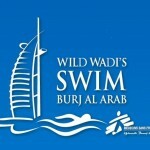 Wild Wadi Waterpark and MSF, with the support of Move One, are preparing for an even larger number of enthusiastic swimmers at this years running of the popular event. 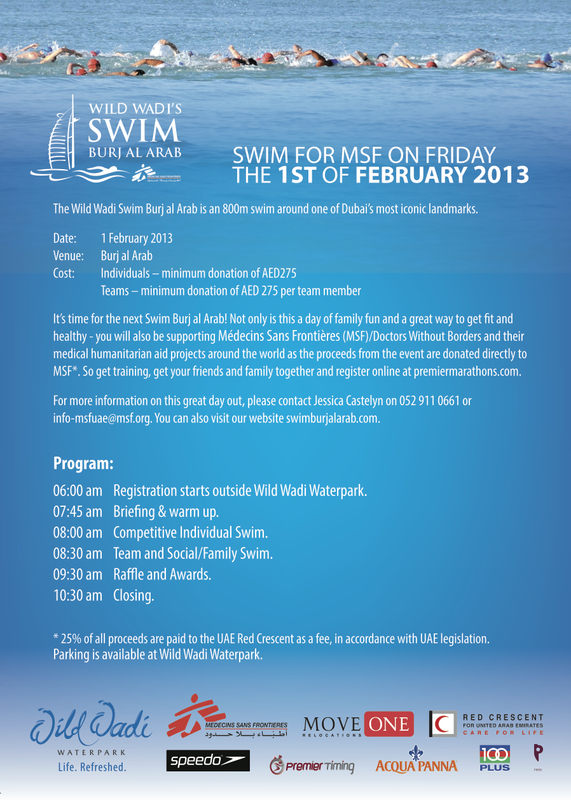 Swimmers interested in participating can register in either the competitive event or family swim for a minimum donation of AED 275, which gives them a chance to compete for top prizes. There will also be a “Top Fundraiser” prize for the swimmer who collects the highest amount of sponsorship donations for MSF. Come join Move One, as well as other event support partners Speedo, Premier Marathons, Volunteer in Dubai and many more, to swim around this iconic landmark for a great cause. Family and friends are welcome to cheer on participants and enjoy a morning of community spirit and humanitarian awareness on the beach at Jumeirah Beach Hotel, knowing that they are helping to make a difference.